The powerbank: luxurious appearance that is chosen in most cases can be selected via our website. Show customers and clients you’ve got their back with Helloprint’s ** Power Charger 4600 Power Bank** (Input: 5V-1A. Output: 5V-1A.)! 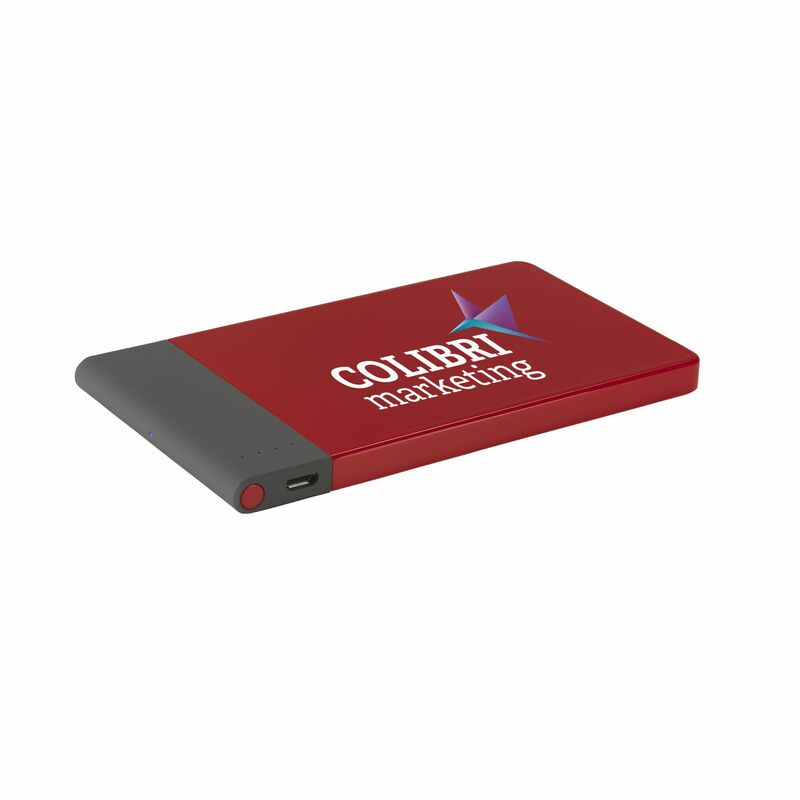 Don't hesitate to print your logo in up to 2 colours onto these sleek power banks that are built with a quality lithium polymer battery (4600mAh/3.7V) to keep your mobiles, tablets, and digital devices powered throughout the day! When gifted to employees and customers, they will discover that these power banks are just too handy not to use and will be grateful to your business each time they need to charge while on the move! When these power banks run need some extra energy for themselves, it's as simple as charging them via USB and you're good to go once more! Each set comes in a box with a micro-USB cable. Don’t worry they come with instructions too!